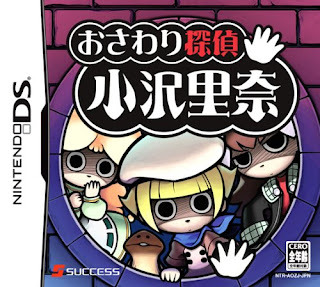 I've got the BeeWorks-developed, Success-published (in Japan) Touch Detective series on the brain at the moment thanks in large part to my recently professed obsession with the soon-to-be-released (and soon-to-be-in-my-grubby-hands) 3DS-based spin-off, Osawari Tantei Nameko Daihanshoku. As such, I thought it would be fun to write up another "Which Box Art is Better?" post that focuses on these portable point-and-click adventures. 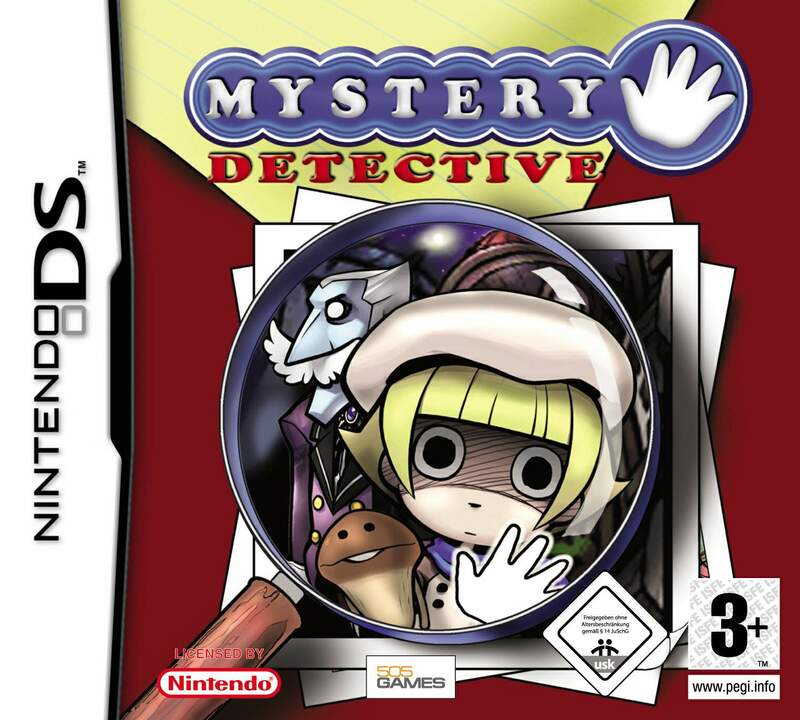 The European version's box art isn't too different from its North American counterpart, but I'm sharing it here anyway due to the fact that it's more colorful. Which one is my favorite? Well, right off the bat I can tell you the Euro art is my least favorite (mostly because I find it a bit garish). Strangely, I think the budget re-release cover would top my list (if one were to exist), even with its yellow border and excessive use of text. That said, I like the original Japanese and North American versions quite a bit, too. Which one do you gals and guys prefer (assuming it could be said that you prefer one at all)? I have the European box and it's the worst of the lot. I think the NA version shows gives the best impression of what the game is, while the re-release is the cutest but hard to tell what kinda came it is. So I'd pick the NA version. As for me, I'll go with both Japanese versions any day. The NA one is just too white for my tastes, and the EU one is just... ick. I do like the purple on the first Japanese cover, so I might be inclined to go with that, but both are quite nice! Yeah, I've been slacking when it comes to these posts, Anne. 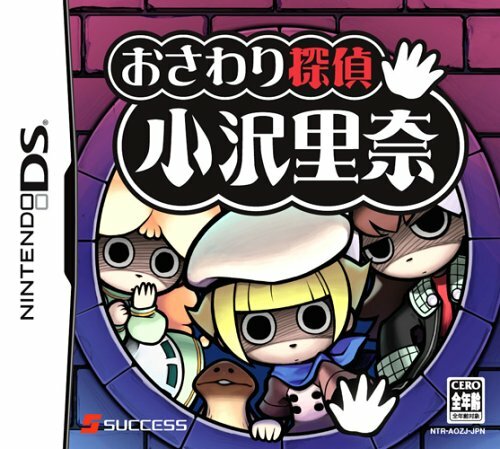 Plus, I haven't come across any current box art comparisons that seem really fun lately, and those are the ones I usually go for when it comes to these posts. As for the ones that are the focus of this one: one thing I probably should say is that every actual photo I've seen of the NA version shows the white background to be brown. Not that such a change would make this option 100 percent better, but at least it makes it less white. I like the Japanese one best just for the color, but I do like the re-release as a "gag" more than anything, doing some "touch detection" there I guess. I like the idea behind the US and Euro boxes (though the latter is definitely the worst with that background color, oh, and it definitely loses points for changing the name--what's the point of the hand iconography if it isn't Touch Detective?) 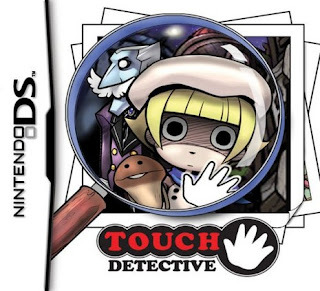 and also that they included a large-nosed blue man with a mustache on the cover but it isn't as clear to me that the "hand" is actually the hand of the character--they put a white outline around it to make it more visible, but it doesn't really look like it's a part of her(?) 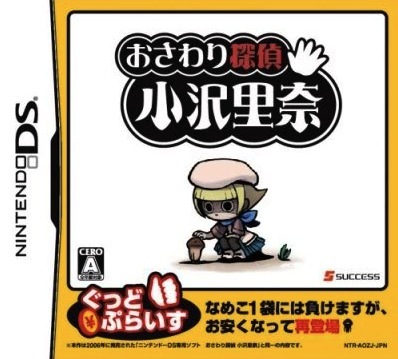 because of the extra outline, and also that her arm isn't shown with foreshortening like it is in the Japanese cover. Being the same angle and pose as the "logo" version right below it also, it just makes me think it's some kind of icon mixed in with all those other elements. I assumed the name change was just continuing the tradition of localized DS games getting names that were less silly (ie, "Touch Yoshi"). I'm surprised that they didn't change it for the US version!